Thank you to all of our 2015 Fill the Plate sponsors! 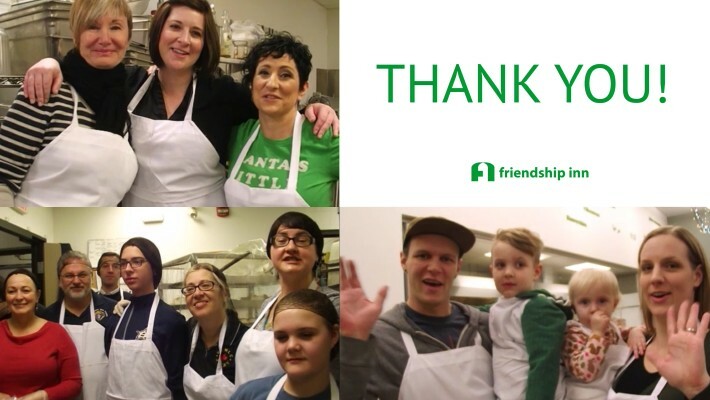 We are so grateful for the support of the community to keep the Friendship Inn running. Please watch this video of all the thank yous that went out on social media to our daily sponsors.